A roof inspection is an incredibly important task for any homeowner to ensure that your residence or business is safe and looks the part. Forgoing a roof inspection could leave you susceptible to roof leaks and other extensive damage that can require expensive and unwanted repair. This is one of the most beneficial preventative measures you can take to maintain the integrity and safety of your home. 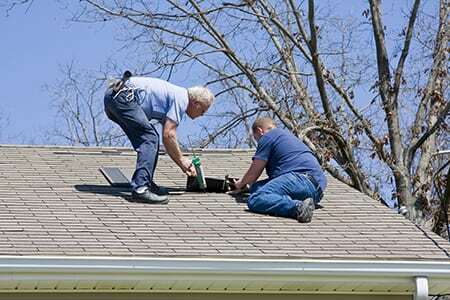 Have a licensed professional inspect your roof once a year, especially if you live in an older home. Some issues such as broken shingles can be fixed quickly while other structural concerns may require an entire section of your roof to be replaced. Fallen trees, storms, hail, broken branches, and other external factors can create damage to your roof over time regardless of how small or large, which is why it’s wise to schedule checks for these kinds of repairs. Without a periodic “check up,” you may find yourself with a roof leak repair, roof repair service, or even complete roof replacement. Getting a quick inspection is worth the peace of mind to know your roof won’t fail you. 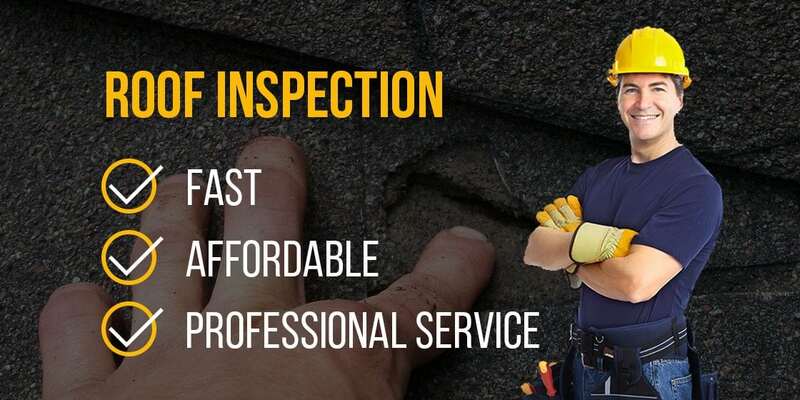 We complete roof inspections for homeowners throughout the Maryland area, which can prevent a host of roofing concerns and severe damage to the structure of your home. Watch for internal signs that you may need a roof inspection, such as water stains and damp spots on the ceiling, peeling paint or similar spotting that is out of place. Four Seasons Roofing is licensed and ready to complete any inspection job you need to keep you and your family safe.